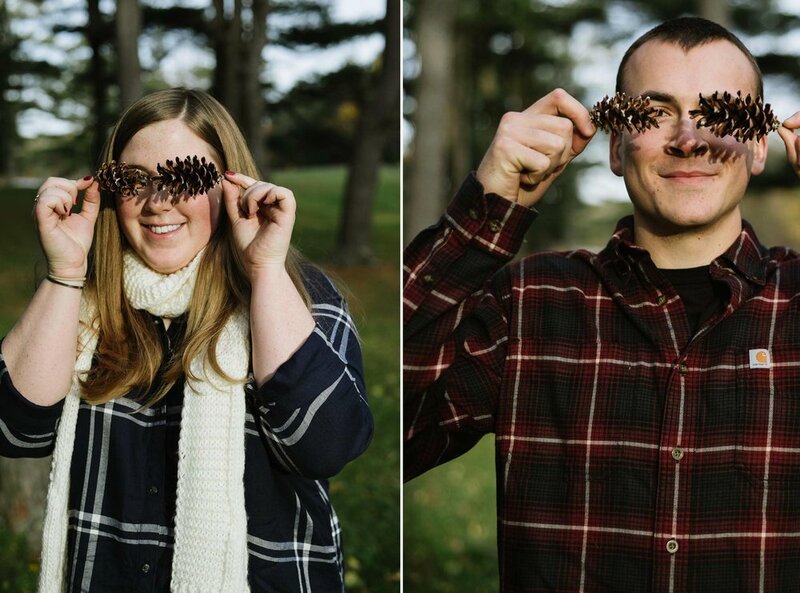 I loved photographing these high school sweethearts turned epidemiologist and Albany police officer who are engaged to marry next fall at the stunning and historic Pruyn House in Latham. 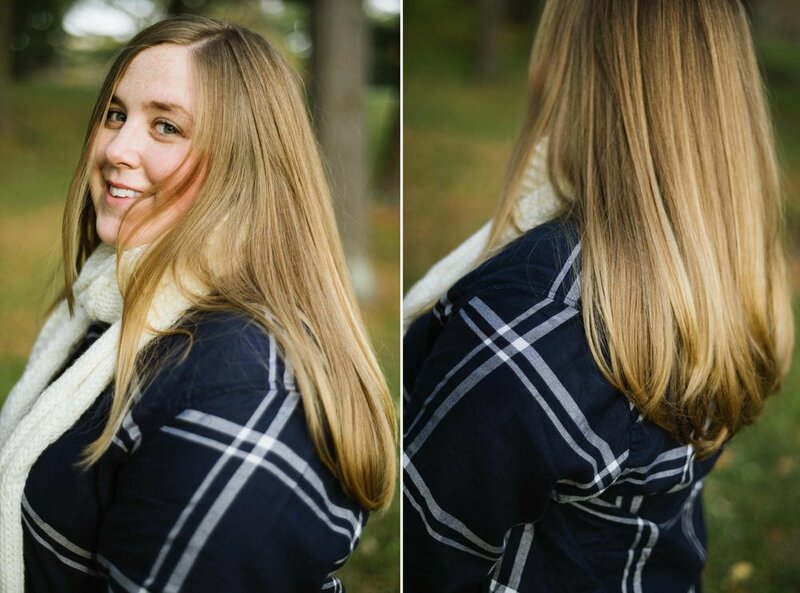 We celebrated their engagement with a fun photo session in flannel at Thacher State Park as the late fall leaves glowed in the chilly sunset. Amanda's generous laugh kept Jon energized and warm as we enjoyed the stunning views, visited a creek and played in the leaves. These two are meant to be together and I'm so excited for fall 2019!